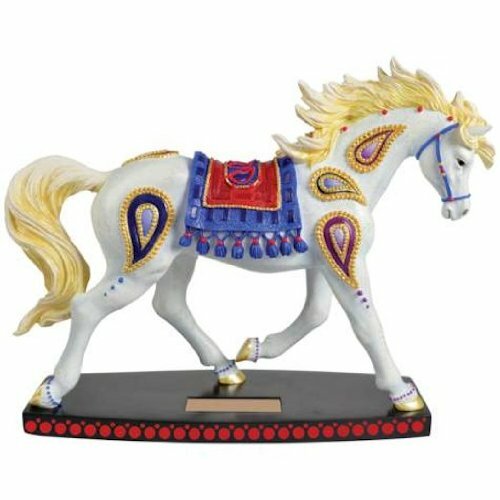 Paisley Horse Arabian Resin Figurine from Westland Giftware is 6-1/4-inch tall and is part of the Horse of A Different Color line of collectible figurines. Westland Giftware is a leading manufacturer of quality collectible gift items. Beautifully designed and hand painted for superb detail.